Command-line applications, also referred to as Console Applications, are computer programs designed to be used from a text interface, such as a shell. Command-line applications usually accept various inputs as arguments, often referred to as parameters or sub-commands, as well as options, often referred to as flags or switches. click is a Python package for creating command-line interfaces in a composable way with as little code as possible. This “Command-Line Interface Creation Kit” is highly configurable but comes with good defaults out of the box. docopt is a lightweight, highly Pythonic package that allows creating command-line interfaces easily and intuitively, by parsing POSIX-style usage instructions. Plac is a simple wrapper over the Python standard library argparse, which hides most of its complexity by using a declarative interface: the argument parser is inferred rather than written down imperatively. This module targets unsophisticated users, programmers, sysadmins, scientists, and in general people writing throw-away scripts for themselves, who choose to create a command-line interface because it is quick and simple. Cliff is a framework for building command-line programs. It uses setuptools entry points to provide subcommands, output formatters, and other extensions. The framework is meant to be used to create multi-level commands such as svn and git, where the main program handles some basic argument parsing and then invokes a sub-command to do the work. Cement is an advanced CLI Application Framework. Its goal is to introduce a standard and feature-full platform for both simple and complex command line applications as well as support rapid development needs without sacrificing quality. Cement is flexible, and its use cases span from the simplicity of a micro-framework to the complexity of a mega-framework. Python Fire is a library for automatically generating command-line interfaces from absolutely any Python object. 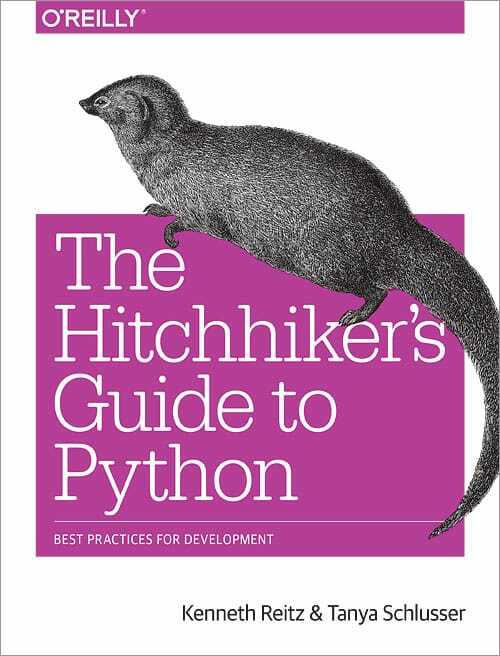 It can help debug Python code more easily from the command line, create CLI interfaces to existing code, allow you to interactively explore code in a REPL, and simplify transitioning between Python and Bash (or any other shell).